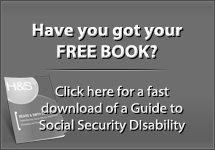 It is taking most people nearly a year, or even over a year to get their Social Security Disability or SSI hearing. It is a real shame that some people, even with all that time to prepare, show up unprepared for the hearing. 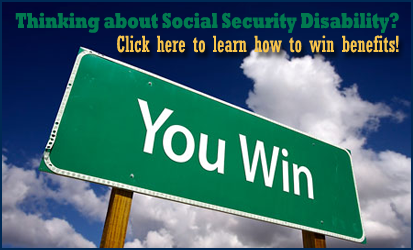 Social Security hearings are conducted by Administrative Law Judges (ALJs). 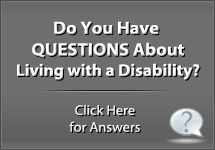 The ALJ who conducts your hearing will expect you to have some understanding of what the disability adjudication process will be. This means the ALJ will expect you to understand how it is that he or she will make their decision, and the process that the hearing will take to come to their conclusion. 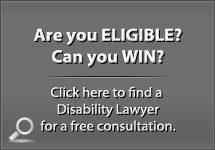 It is critical that you have a basic understanding of the 5 step process that is used in every Social Security Disability case to determine if someone is disabled or not. 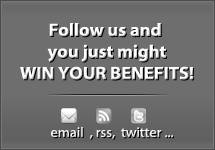 We have an article on our site that explains the 5 step process. Each hearing will go through each of the five steps, and you need to be prepared to deal with any issues at each step. For example, if you are still working, then you need to understand step 1 issues about working below substantial gainful activity (SGA), or the factors that determine an unsuccessful work attempt (UWA) after your onset date if your earnings were above SGA. Each step will have issues that could arise depending on the facts of your case, and you need to be prepared for all possibilities. At my law firm, we do a prep interview with every client before each hearing. 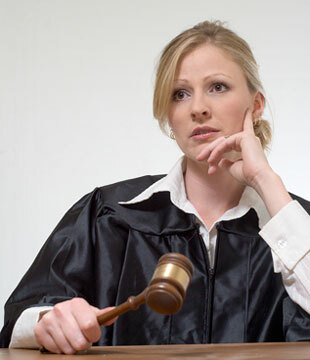 This gets the attorney and client comfortable working together, allows the client to practice answering the types of questions in advance of the real hearing, and allows the attorney to dig deeper into the facts of the case with the claimant to be better prepared to make arguments to the ALJ at the hearing. Claimants who go unrepresented to hearings should take their hearing seriously and get prepared. It is a pretty overwhelming task, so much so that most ALJs will give you a warning before the hearing begins suggesting that you should obtain an attorney. Even though the hearings are informal, the process and rules are not; they are rigid and must be followed for you to win. 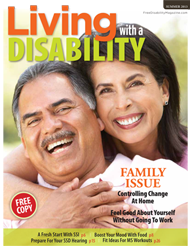 Get prepared on your own if you are confidant you can do it, or get help from an experienced disability attorney.